Chuck Lura has a broad knowledge of "Natural North Dakota" and loves sharing that knowledge with others. Since 2005, Chuck has written a weekly column, “Naturalist at Large,” for the Lake Metigoshe Mirror, and his “The Naturalist” columns appear in several other weekly North Dakota newspapers. Lura has been a biology professor at Dakota College at Bottineau since 1984, and he publishes research on ecological aspects of grasslands in the northern Great Plains. 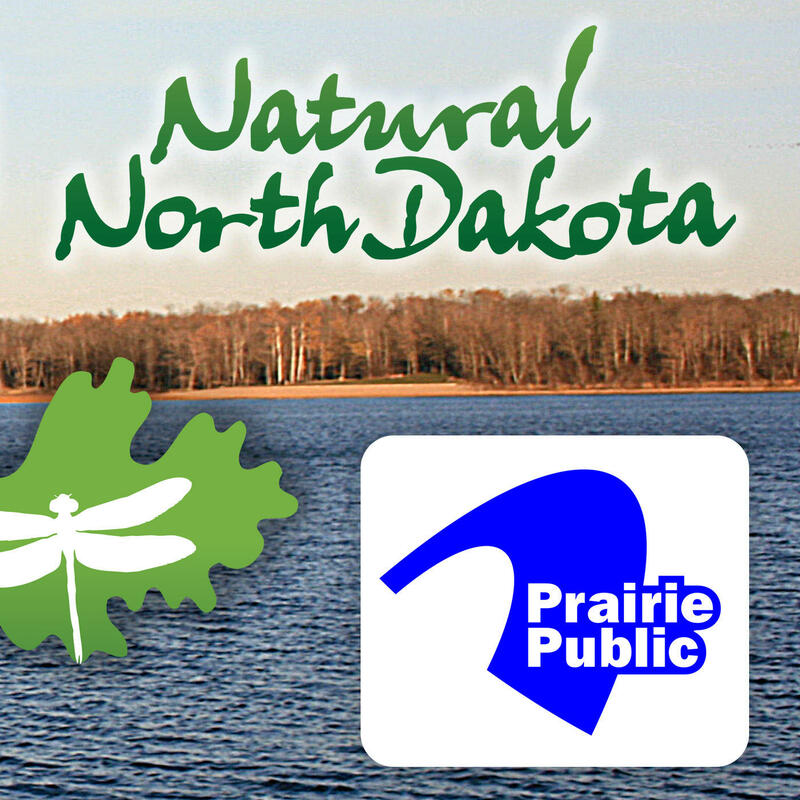 Natural North Dakota is supported by NDSU Central Grasslands Research Extension Center and Dakota College at Bottineau, and by the members of Prairie Public. Thanks to Sunny 101.9 in Bottineau for their recording services. The morel mushroom are growing now or will be soon. They are said to come up when the lilacs are in bloom or when the oak leaves are the size of mouse ears. There are a couple interesting members of the pea family that are or will be flowering near you soon. 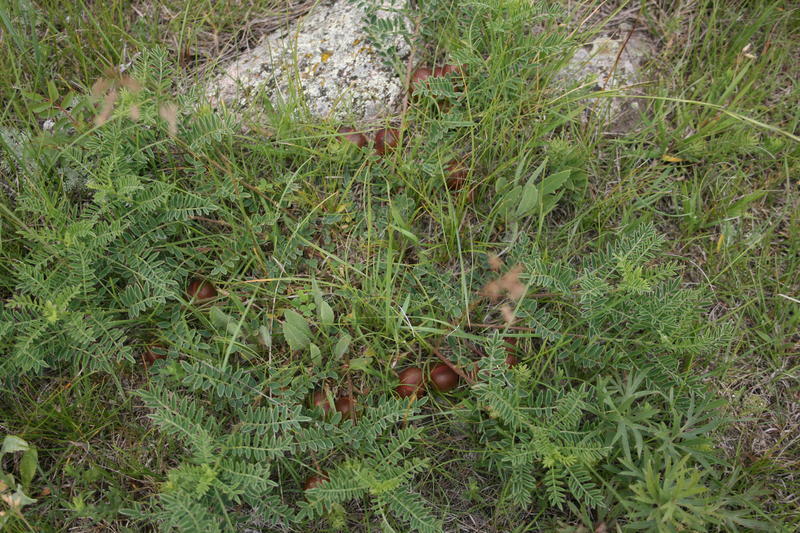 Both may be found across the state on upland prairie. There is much to see and do outdoors this time of year. When winter is finally in the rearview mirror and spring has sprung, it is as if life comes gushing out from everywhere. The landscape looks quite drab this time of year. 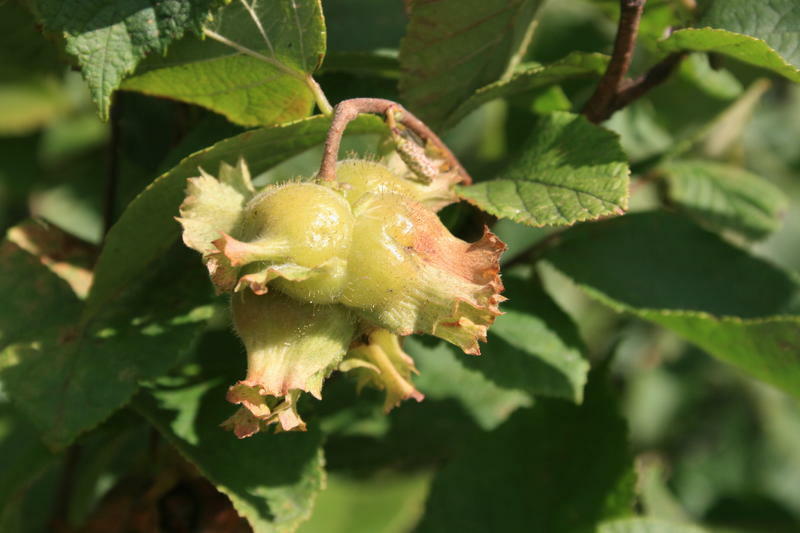 But if you have some hazelnuts growing nearby, you might find some intriguing small flowers in the next few weeks. I was recently perusing through Lewis and Clark in North Dakota by Russell Reid (1948) which contains the journals of Lewis and Clark as well as the Biddle texts and annotations by the author. Spring is here! The equinox occurred on the twentieth. Animals are starting to become more active now, even the porcupines. Are you ready for spring? The calendar says it will start next Tuesday the twentieth. Now if the weather cooperates we will be in business! The Great American Desert came up in conversation recently. You may recall from your American History classes that that back in the 1800’s explorer Stephen H. Long, coined the phrase to describe the Great Plains. Did you know that this is the “Year of the Bird.” No, that is not the Chinese year. This is different.